Kimono sleeves with lace detail at hem. Straight hem with lace at hem. 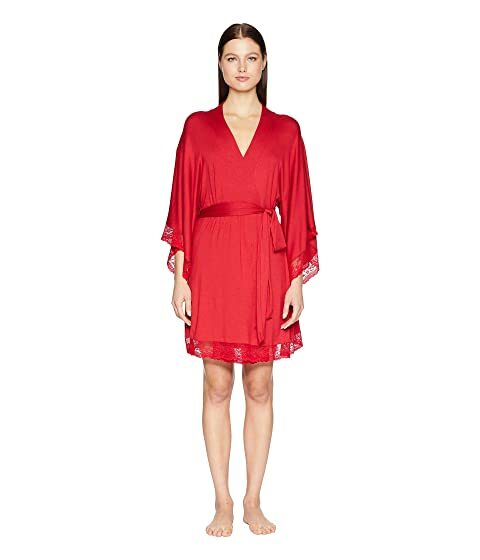 We can't currently find any similar items for the Colette - Kimono Robe by Eberjey. Sorry!